Over the years Urban Brand Creative have enjoyed working with industry leaders, both at home and abroad, who trust us with their brands. 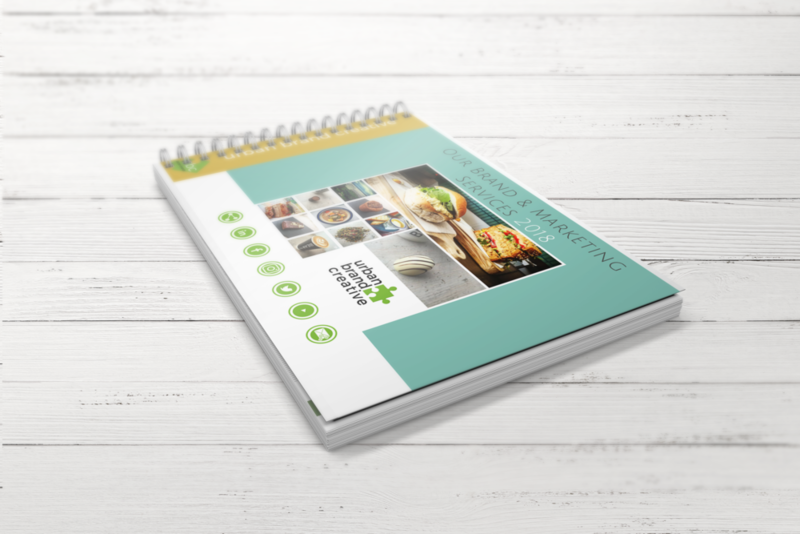 From concepts & design, marketing reports, marketing start up packs, competitor analysis, industry benchmarking, new product development, market mapping, menu engineering, product photography, graphic design to social marketing - we've been kept busy! Call us today and see how we can take your brand to the next level.